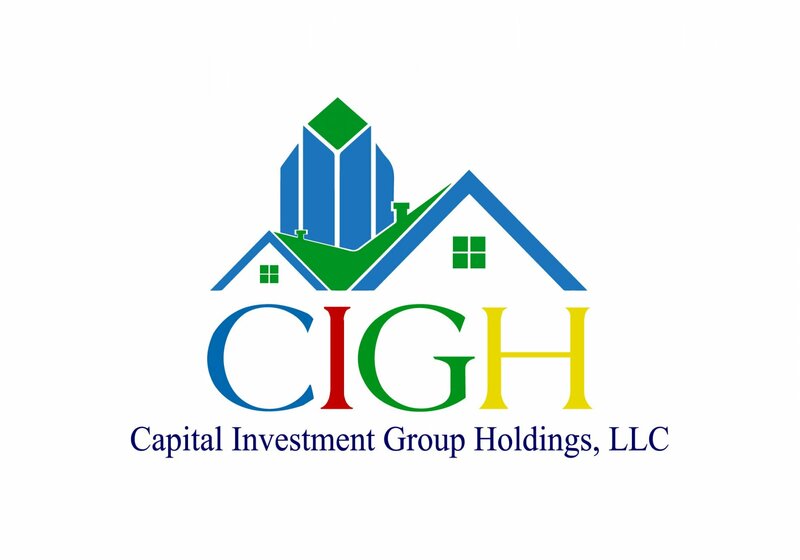 We’re the best source for nationwide real estate investors to find great discount and investment properties. We’re constantly picking up new properties and always have properties available. You’ll be taken to our nationwide investment properties page. Whenever we get new properties in we’ll put them up on that page and notify you by email. Our company has honed our marketing to a point where we’re pretty darn good at it. We find and acquire deeply discounted nationwide real estate then make those properties available to you at DEEPLY discounted prices from current market value. You may have even seen some of marketing nationwide. Most of the properties we sell are bought up by real estate investors. However, if you are looking for a home to live in yourself… you’re at the right place! 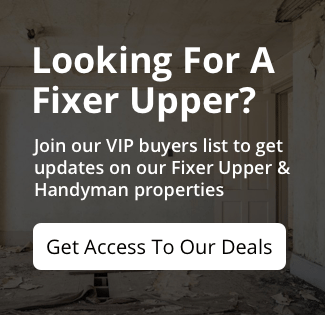 Join our VIP Buyers list and act fast if you see a home you like. Because we offer these great houses at such steep discounts they do tend to sell fast… so make sure you’re pre-qualified with your bank (we can help you with that if you’d like) before you make an offer on one of our houses.